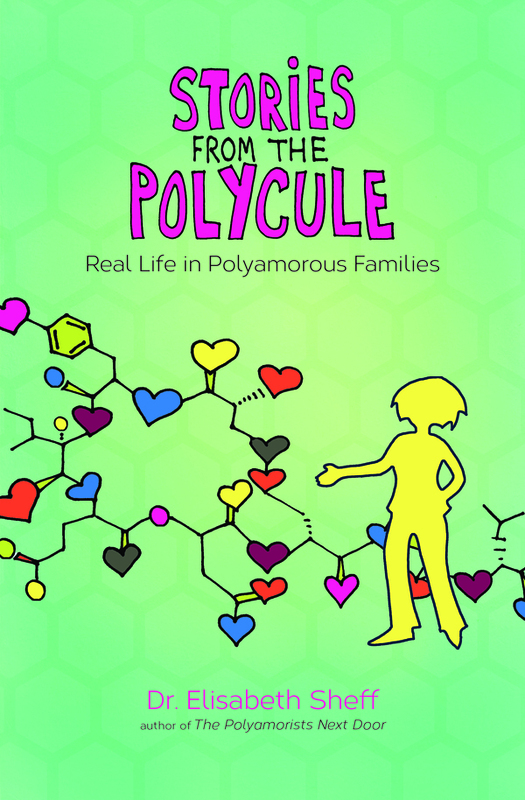 My second book, Stories From the Polycule: Real Life in Polyamorous Families, is up for the Foreword Reviews INDIEFAB award! 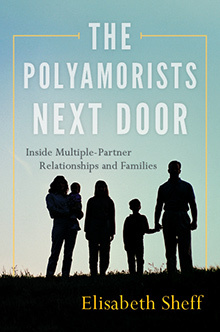 Winning one of the awards would be really great news for the book, as it will bring it to the attention of booksellers and librarians across the country. 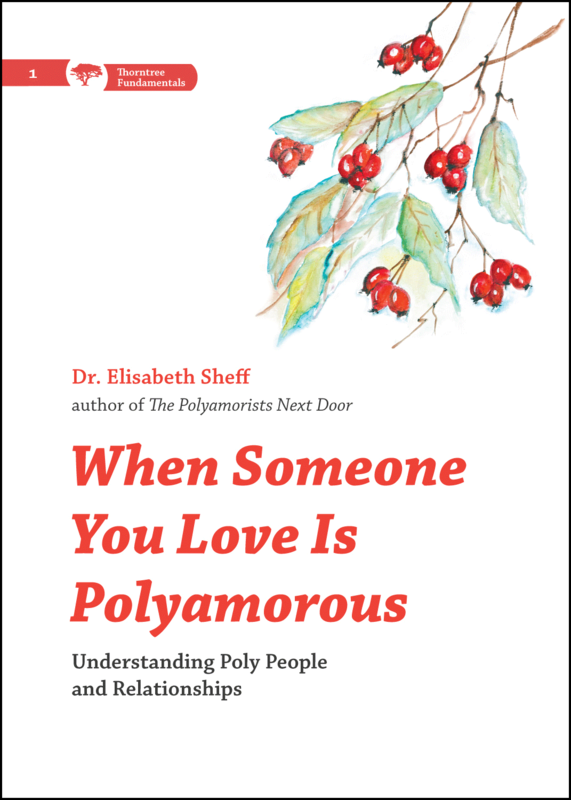 I really hope it will bring more mainstream attention to real-life, down-to-earth poly stories. That’s it! And if you want, you can help out more, you can spread the word, including sharing Thorntree Press’s post about the contest.